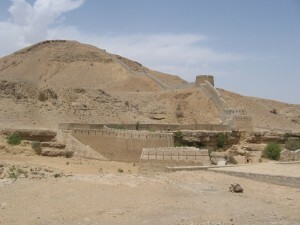 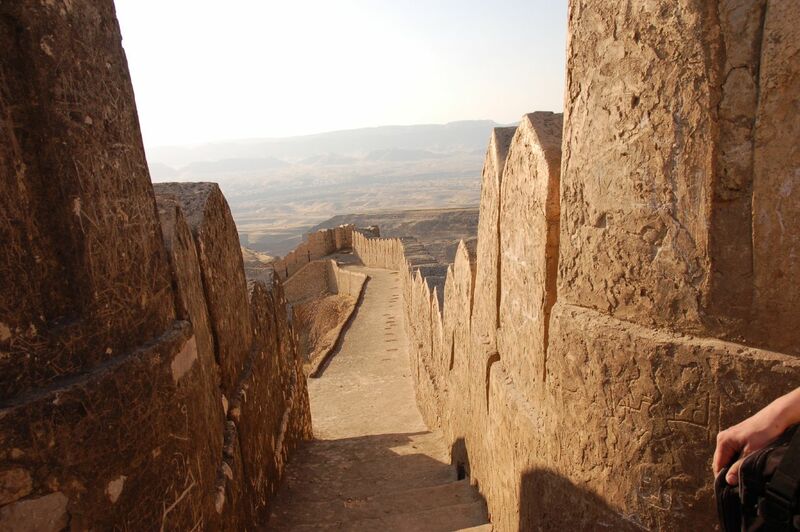 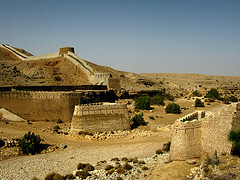 Located in Sann, Sindh, Pakistan, Ranikot is considered to be the world’s largest fort, occupying an area of about 16 miles. 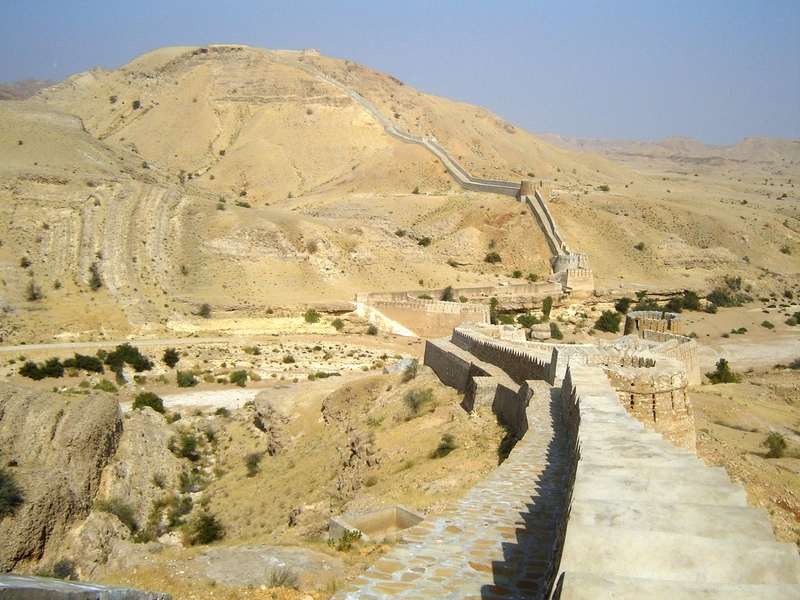 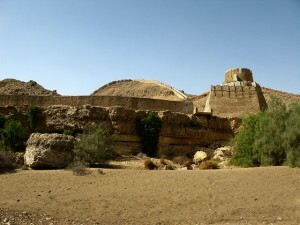 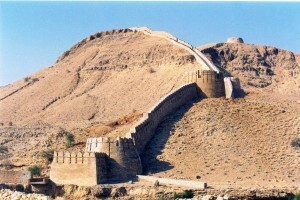 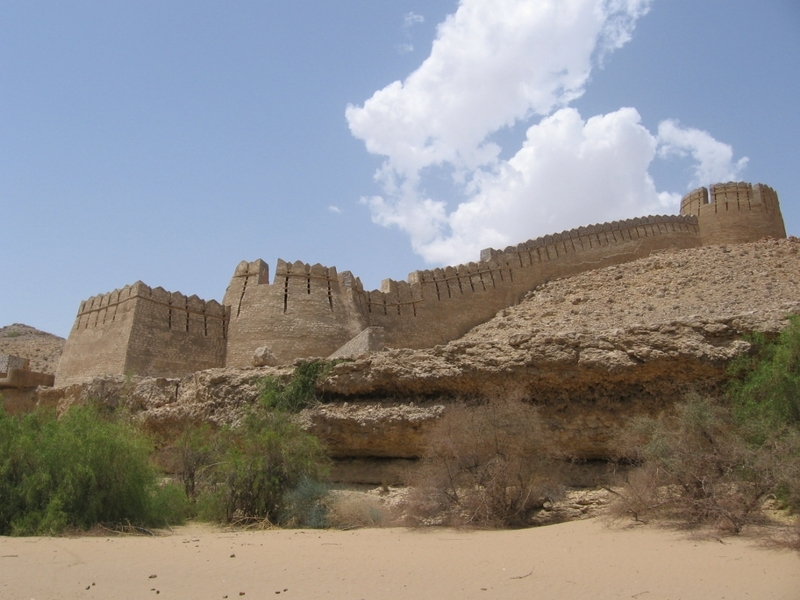 The origin of this historical fort, also regarded as the Great Wall of Sindh, still remains unknown. Fortified with 45 bastions, this colossal structure is made of gypsum sandstone decorated high walls. 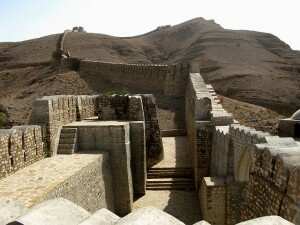 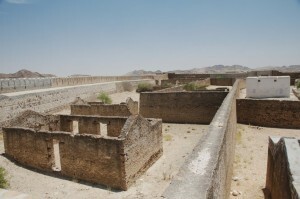 The outer boundaries of the fort are a combination of rectangular and round walls, modified to use gunpowder. The fort has four entrances, the Sann Gate, located on the east, the Amri Gate on the north-eastern side, Shah per Darwaza on the south and the Mehan or Upper Gate on the western corner. 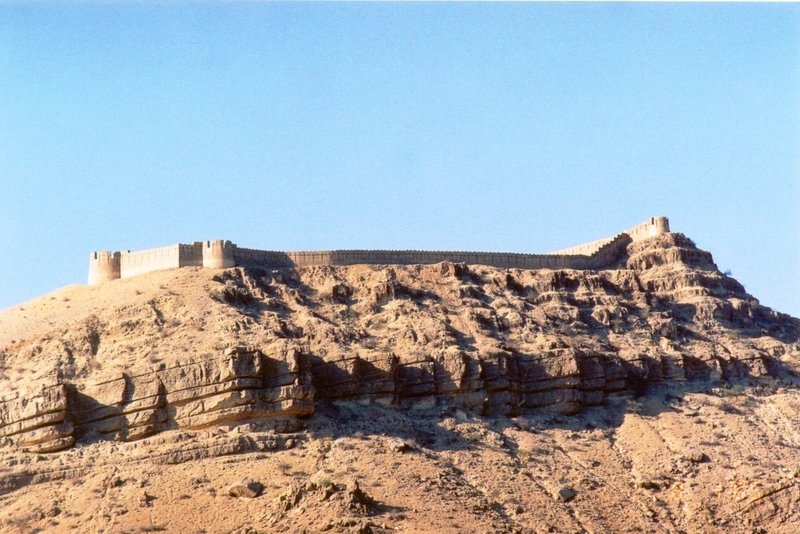 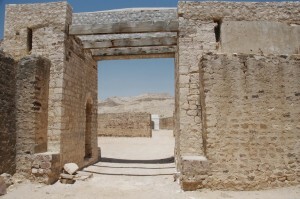 This massive fort includes two citadels within its territory, one at the top of its structure and the other at the center of the fortified area. 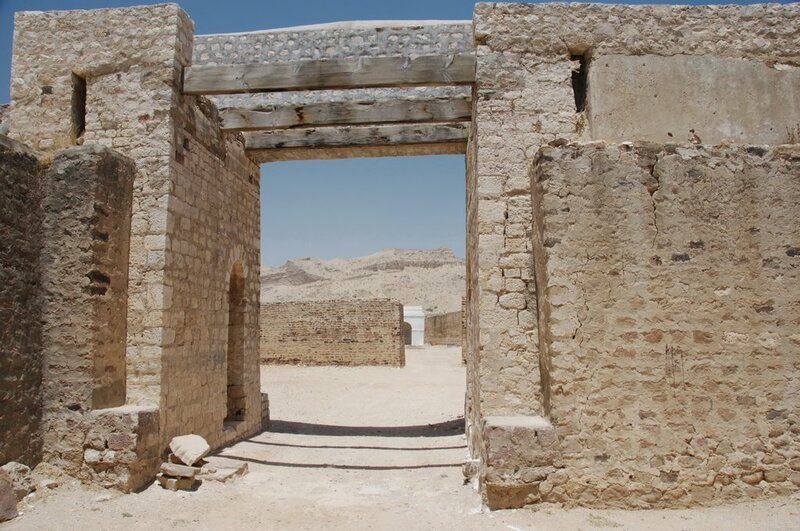 There is an extensive graveyard located below the upper citadel, otherwise the huge complex is desolated from any signs of habitation. 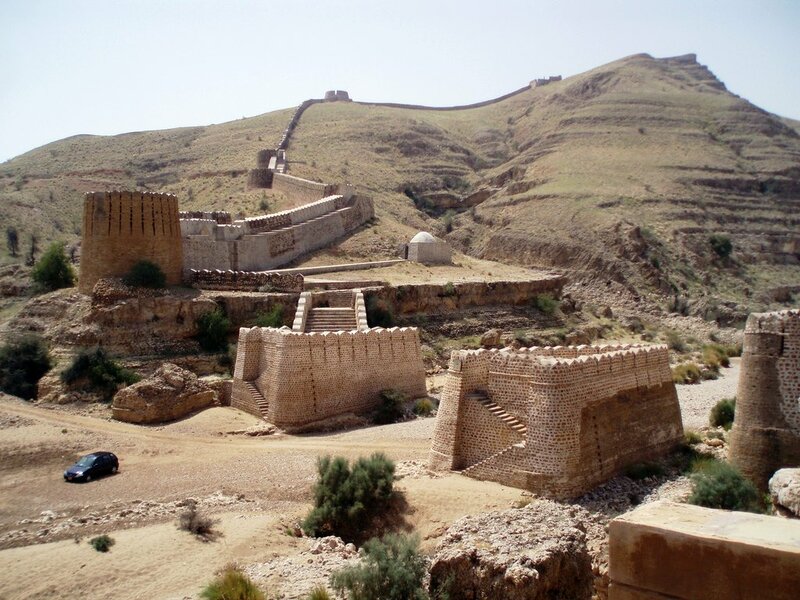 In spite of being an architectural wonder of Pakistan, the fort remains unexplored due to lack of interest from archaeologists and the Pakistani Government.